According to the U.S. Department of Justice’s most recent report, more than 16 million adults were victims of identity theft in 2012. Shred Day is designed to help prevent metro Detroiters from becoming victims and to raise awareness about proper recycling methods. 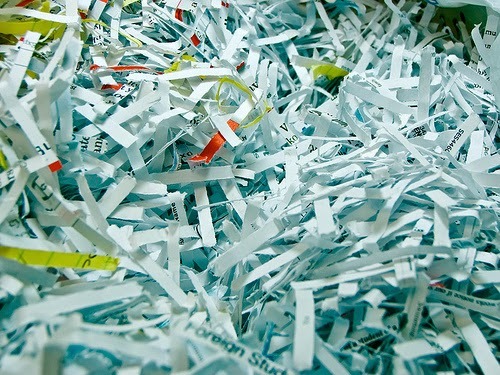 Shredding personal documents is one of the most effective ways to prevent sensitive information from making it into the wrong hands. Iron Mountain will shred boxes or bags of paper documents at the event, which is FREE and open to the public. After being securely destroyed, all shredded material will be made into pulp and recycled. For the second year, Comerica is encouraging everyone to help the community while protecting their identity by donating nonperishable food items to Gleaners Community Food Bank of Southeastern Michigan. Volunteers will be onsite to collect donations.